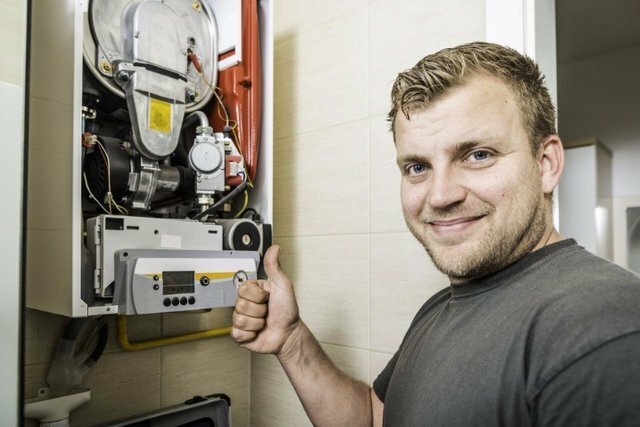 Are the heating system and boiler in your caravan certified? For further information, contact Aquaforce North Yorkshire today. Are you a caravan owner, letting out your caravan for the summer holidays? Then, by law, it is important to display the safety certificate with last and current checked dates in your van along with the smoke alarm testing report. 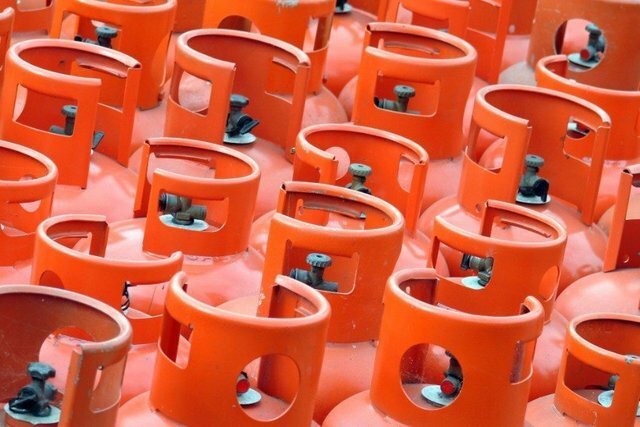 To check the performance of your gas appliances in Yorkshire, give us a call today. At Aquaforce North Yorkshire, we are dedicated to offering exceptional services at all times. From LPG testing to driveway cleaning and more, you can trust our team for speedy and efficient services at great prices. We are based in North Yorkshire and serve across the UK. For efficient PAT testing, please don't hesitate to give us a call today.